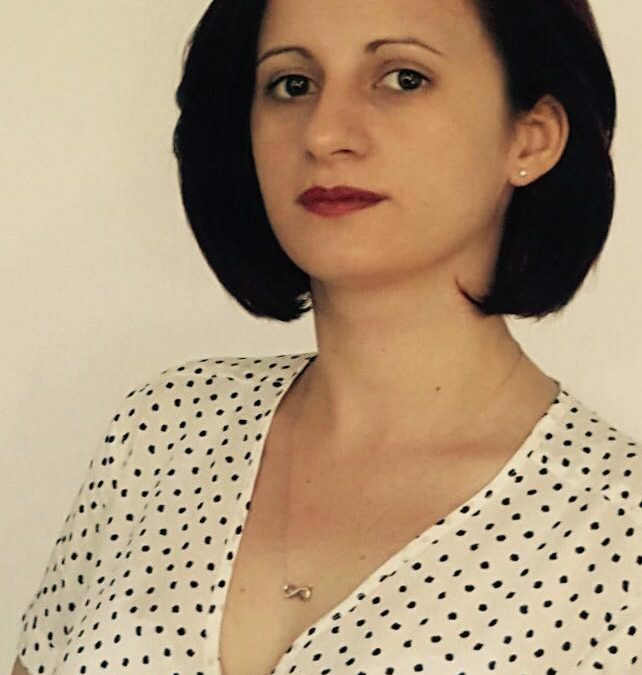 Bucharest, June 6th, 2016: AGXECUTIVE has recruited as Junior Research Consultant, Ms. Cristina MILEA, 24 y.o., just in time for celebrating the 1st anniversary of the company. She has started her career in Human Resources working for a company in the medical business. By joining AGXECUTIVE she is willing to pursue her career goal which is to recruit quality candidates. Her first experience in the agribusiness sector was through a project in which Cristina established appointments between farmers and local representatives of a multinational company. During this project she had the opportunity to go on field and to observe the professionals working in this field and to understand the major trends of the sector.